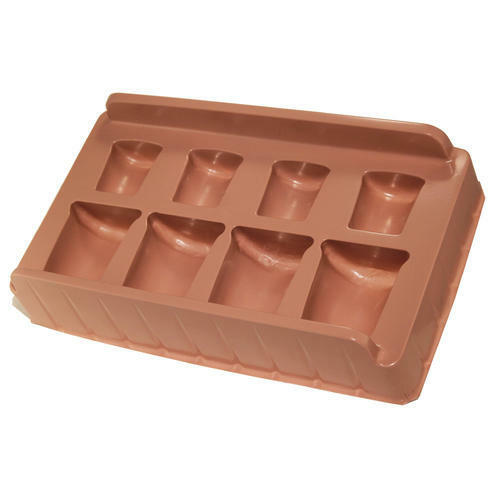 Being a well-distinguished company in the market, we are into offering Thermoformed Plastic Tray. Founded in 2004, we “Manya Polytech” were dedicatedly engaged in trading an enormous spectrum of products such as Foam Tape, Foam Sheet, Nitrile Rubber Gasket, Vacuum Formed Tray, Vacuum Forming Mould and EPDM Gasket. As a Sole Proprietorship owned entity, we are operating all of our occupational activities from our main head office located at Peenya 2nd Stage, Bengaluru, Karnataka. Ethical business practices followed at our workplace has assisted us in our emergence as one of the leading companies in the arena of manufacturing. Delivery of advanced technology based durable assortment of products has also enabled us to positively contribute towards purveying better and profitable business deals to our clients.